The LAN IP address of any router is also known as internal IP address. It is the IP address with which you connect when you want to configure yourself to the router. This IP address is useful to the users from inside their network and has no use for people from the internet side. There are two IP addresses of a router which includes internal and external IP address. This external IP address is provided by the internet service provider and is something which user cannot change. On the contrary, this internal IP address is set to the default value in the factory, however can be changed if the user wants. It is usually a good idea to make the last digit of your IP address as 1. However this is not necessary, and people can do it as they want. 192.168.2.1 is the default router address for almost all the home based routers which can be used for accessing network and internet. It is important for the user to remember their IP address and it can be chosen accordingly. But if the user wishes to change their IP address to something more easy and convenient, they can probably follow the steps mentioned below. 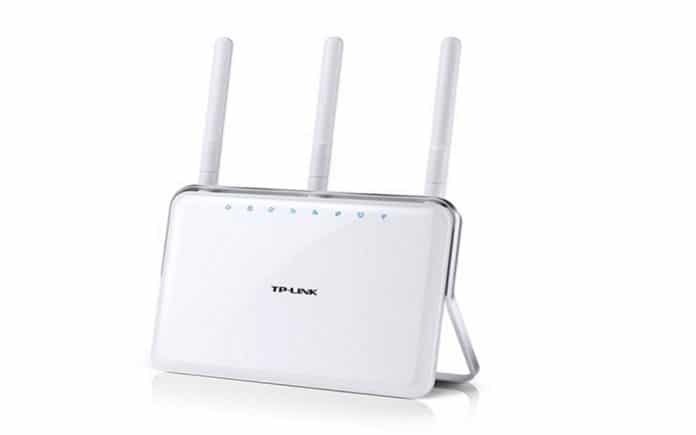 In order to get connected to the TP link it is important for the user to get connected to the router. However, if in case you are already logged in to the link then simply skip this step. After the user has connected to the TP link then they will be directed to another screen which is also called as the status page of the router. The LAN IP address can also be changed, the address you can see from inside of the network and then make choice of the left labelled network, and then LAN. Open the web browser on your system and then type in the following IP address on the search bar. The IP address includes http://192.168.1.1or http://192.168.0.1. Also make a note that the IP address changes by model. So make sure to find it according to the bottom label on your product. The following page would require you to enter both username and password. Don’t forget that both username and password in this case is admin. Then select LAN from the left side, and change the IP address as per your understanding or requirement. Also make sure that whatever IP address you choose is easy for you to remember. The next step is to save your setting. Once the setting has been saved the router will reboot on its own. The router after turning on can now be used for connecting to internet or other networks. Users should make a note that once the IP address has been changed, you will have to type in the new address on the web browser and then login to the router. While you are on the new page, simply click on the first box where it is marked IP address. Then enter your new IP address which you have picked up from your router. It is recommended to use 168.2.1 which is the default address of any router. Once you have followed the steps mentioned above, simply click save so that settings can be saved for future logins and use. While you are changing the address of your router, then there are chances that the way network functions will change, and so all the networks and computers connected it will be affected. While applying such changes, the internet connection shall also be disrupted or there are chances that you will lose the internet connection. The router will get rebooted and will require some time to get started again. So give your sometime to the router to bring it back in the condition of responding again. It should also be noted, that some of the computers might require the user to reboot the system. So ensure that system is restarted again such that functions can begin again and your system gets well connected to the network.